Like your business, the Finney law Firm has a business plan — to grow our services to meet your needs both in volume of service delivery as well as breadth of practice areas. In March, Chris Ragonisi — an experienced labor and employment attorney — agreed to become “of counsel” to our firm to serve this area of need for our clients. In April, Brad Gibson, a gifted commercial and public interest litigator signed on as a litigation associate. 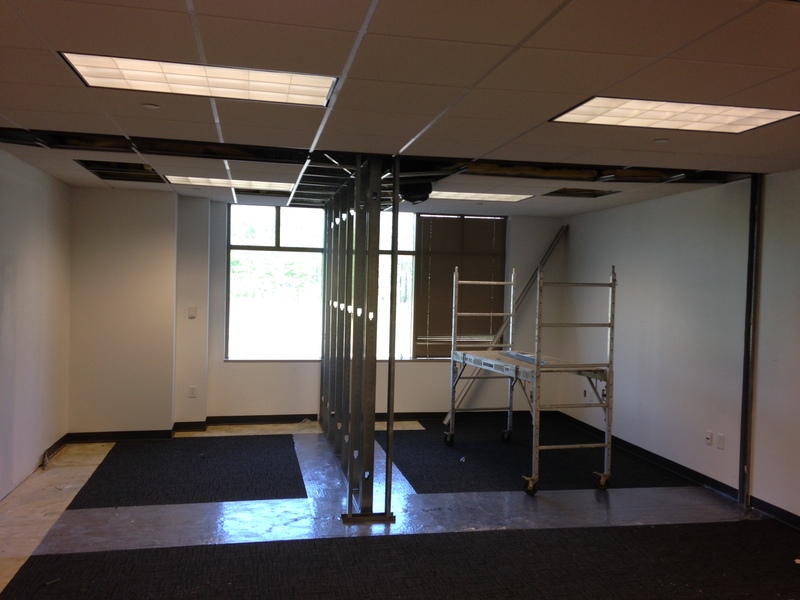 Finally, to accommod ate this growth, we had to add two new offices and a wing for more paralegals. The build-out has begun! We are excited to bring these professionals along to meet our clients’ needs. And, we have more announcements coming soon!